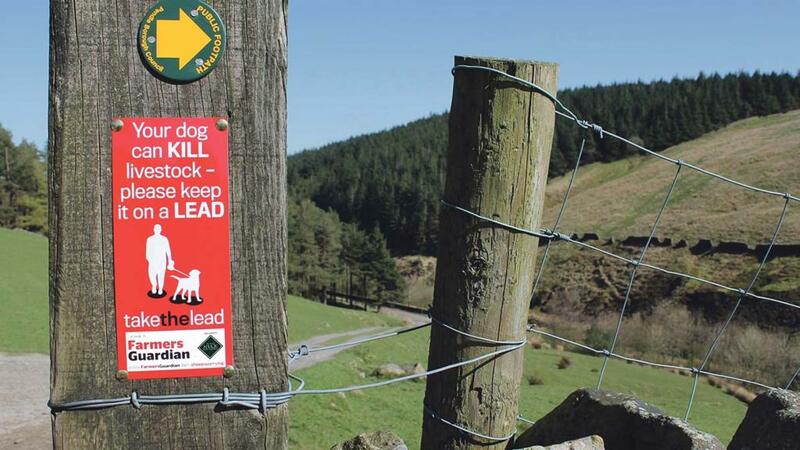 A farmer has been left ’mad, upset and angry’ after ten of his lambs were attacked and killed by loose dogs. Robert Fitton, 35, was devastated when he discovered the dead animals in his field in Bolton, Greater Manchester. Three dogs escaped from a kennel nearby - killing six lambs and leaving four which had to be put down. Six other lambs are still being treated by the farm vet. 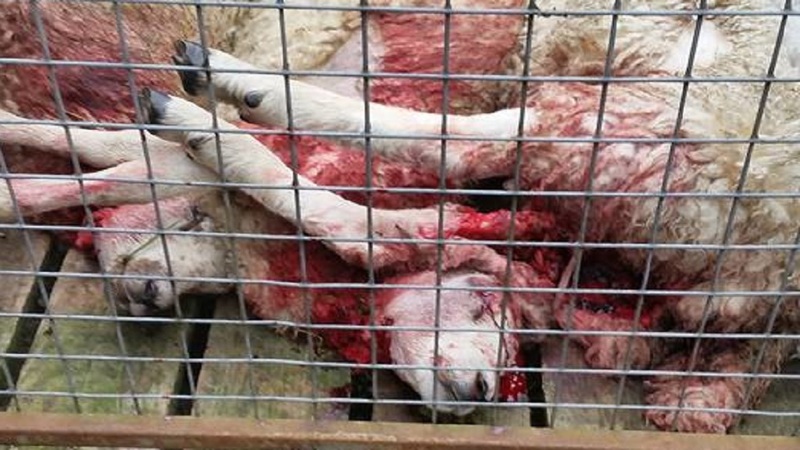 Mr Fitton told Farmers Guardian: "I have lost ten lambs which were either killed or put down due to their injuries - and six which we are trying to save! "The police are involved but the owner has been across and is trying to sort it out. He is very sorry and has offered to pay compensation. He was looking after two other dogs for a friend - and they all escaped. "I don’t like animals being put down but if it happens again I’ve told him what will happen. "I’m mad, upset and angry. All this hard work for nothing. We, as farmers, do our best for our animals. "We’ve had three attacks in 40 years - so it’s not been a major problem. But my message to dog walkers is know where your pets are and look at the damage that can be done." Farmers Guardian is taking the lead by raising awareness among the British public about livestock worrying and speaking up for our readers’ concerns.